Genealogy has been a passion of Julie's for several years and she has been a professional writer for as long as she can remember. Helping people write their family stories is a perfect blend of both passions. 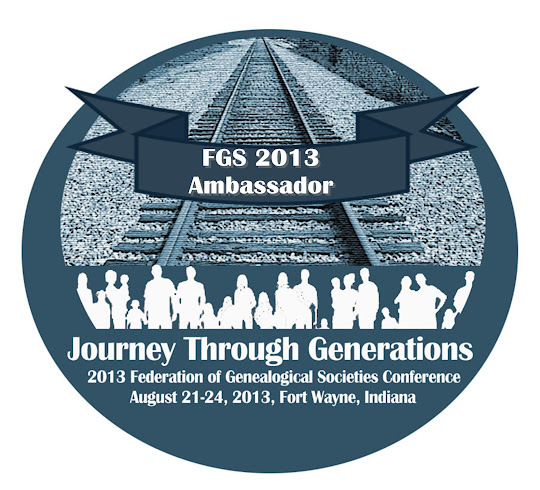 Julie is working toward the American Records certificate through the National Institute for Genealogical Studies and has completed the ProGen Study Group program. 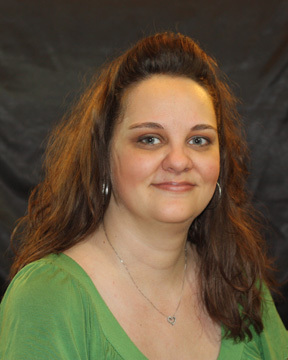 She is currently Education Committee chair for the Illinois State Genealogical Society and is a past Treasurer for the Letitia Green Stevenson Chapter NSDAR. For more information about Julie’s services, visit Writing Your Way to the Past.